The movie for January is ‘Children of Men’ by Alfonso Cuaron. 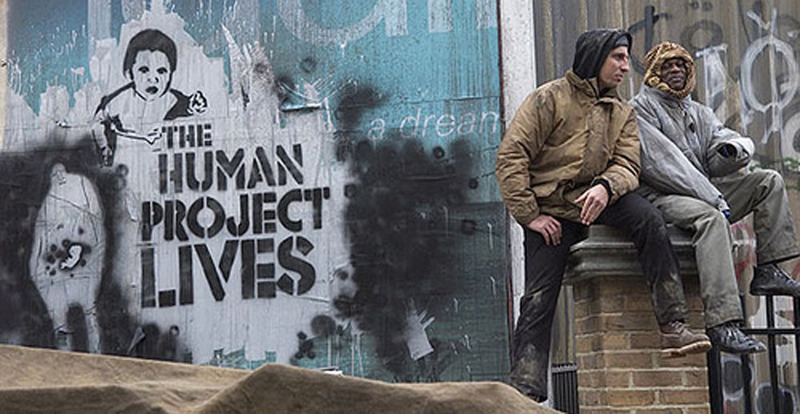 The film takes place in 2027, where two decades of human infertility have left society on the brink of collapse. Illegal immigrants seek sanctuary in the United Kingdom, where the last functioning government imposes oppressive immigration laws on refugees. Owen plays civil servant Theo Faron, who must help a refugee escape the chaos.